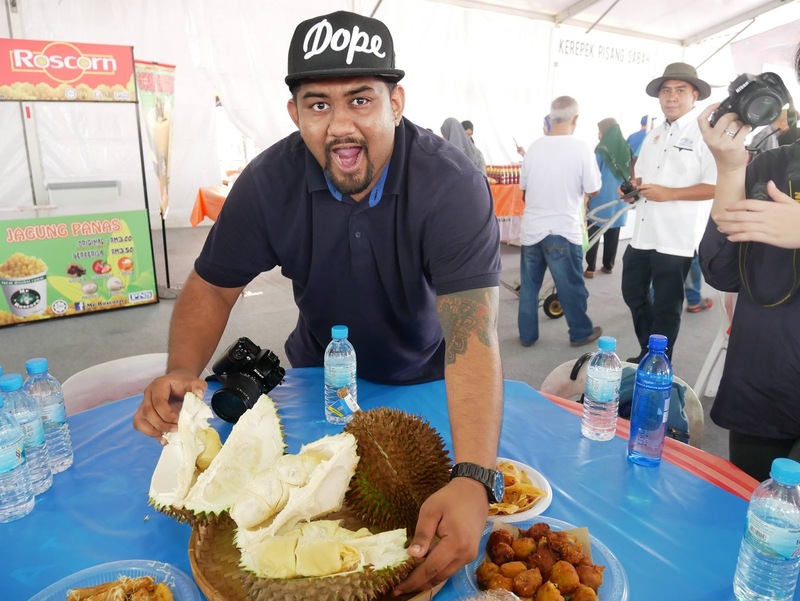 Agrotourism is among the attractions at the National Farmers, Breeders and Fishermen’s Day 2017 (HPPNK2017), happening from now until October 1 at MAEPS Serdang, Selangor. The Ministry of Agriculture and Agro-Based Industry, in a press statement, said that ‘Agrotrip 2017’ is held in the MAEPS Hall A, highlighting agro-tourism centres in the country, as well as offering visitors new experiences and providing awareness on agro-tourism . Each segment has its unique charms , allowing visitors to experience the activities as if they are in the real destination . From the entrance, visitors will go through the Feel It segment, which is of the village’s greenery, enabling them to experience their own farming activities such as paddy planting, batik making, fishing and others . By continuing their journey into the village, visitors will explore the Catch It segment that gives them the opportunity to feel, see and hold creatures, such as turtles, chicken, rabbit and fishes . lined up at HPPNK2017 include the sale of fresh farm products, premium fishery products, popular food treats, latest farming technology, animal feed exhibition, petting zoo, art and cooking equipment, agro-tourism products and career exhibition . The event held from 28th September to 1st October 2017 , From 10am to 10pm . 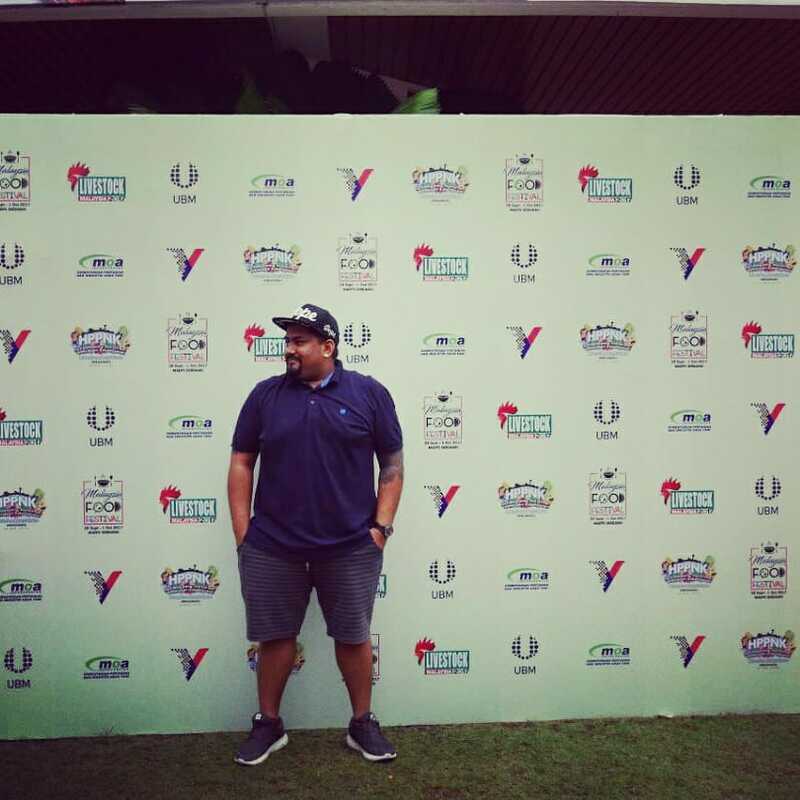 This is the biggest agriculture and food festival in malaysia with 600 stall in 80,000 square feet . 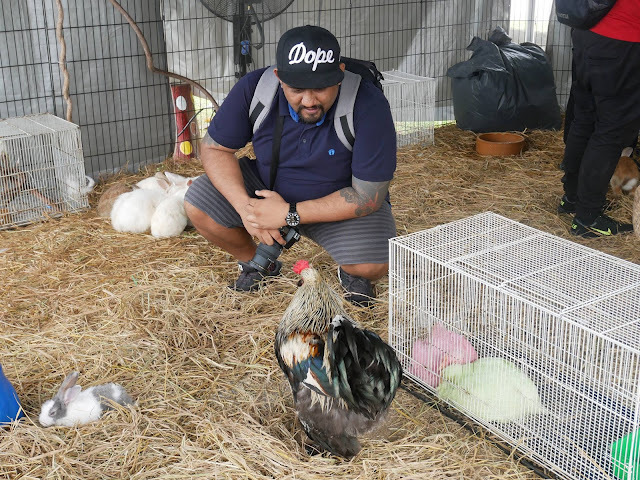 Livestock Exhibition for visitor to see or touch like rabbit , special chicken , sheep , goat and many more . A lot of picture opportunity and look closer with all the livestock animals . With 50 local agriculture fruit , vegetables and flower stall place in the event . From seeds to whole baby tree can be bought from here . The KenDurian Fruit court , place where to all the fruit been served . Pick , Buy and dine under this big Canopy . The main focus goes to "The Fruit king" Durian , we enjoy the freshness of D24 durian here . others was local tea time favourite fried banana , fried dry banana and deep fried Cempedak . Woah !! 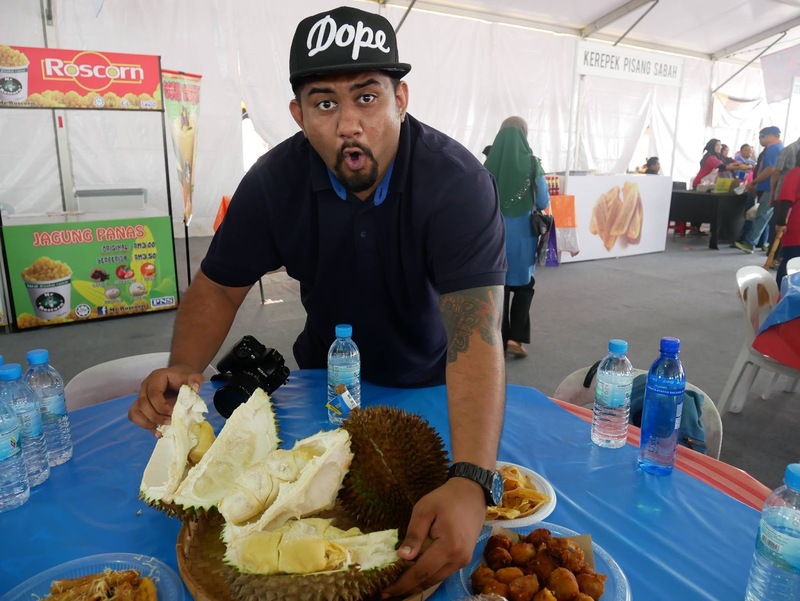 Do you saw the fresh yellow D24 durian ? The fruit court was really big and can fit more than 100 pax , beside than fruit stall there also have fresh fruit juice and shakes to purchase . HALL A : Apparently here are exhibition materials on plantation , livestock and fishery products was displayed here . We stopped at the booth of Malaysian Fisheries Board , at the same there was a demonstration of cooking from the Pacific West brand and gave us fried Kuro Prawn also Fish Churros as tasting . The new charcoal prawn product Features Argentine prawns coated in a charcoal bamboo crust, and was inspired predominantly by Japanese and Asian cuisine . The fishery sector has for decades been playing an important role as a major supplier of animal protein to the Malaysian population. In 2007 the total fishery production of the country amounted to 1 563 942 tonnes. The fisheries are generally considered to consist of two major components, namely marine capture fisheries and aquaculture . Malaysia Unique agriculture Orchid Farm , more than 200 species of tropical orchids And in addition to the natural species, orchid cultivators have created more than 100,000 hybrids . 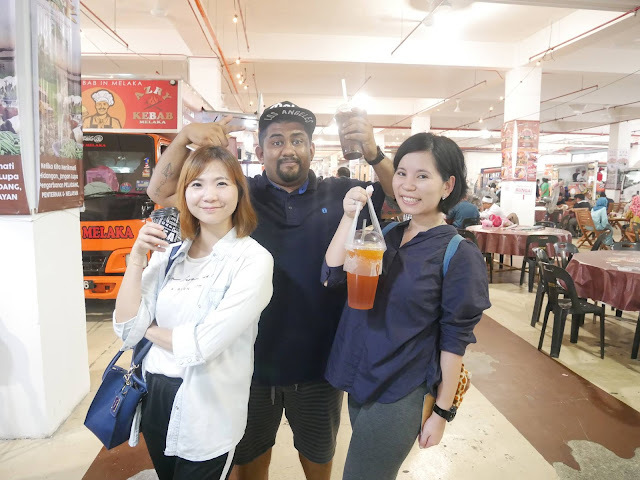 The best fresh Pineapple juice from Abang Bob stall , This naturally sweet, 100% pure juice is made exclusively from freshly pressed pineapple. No sugar or water has been added . 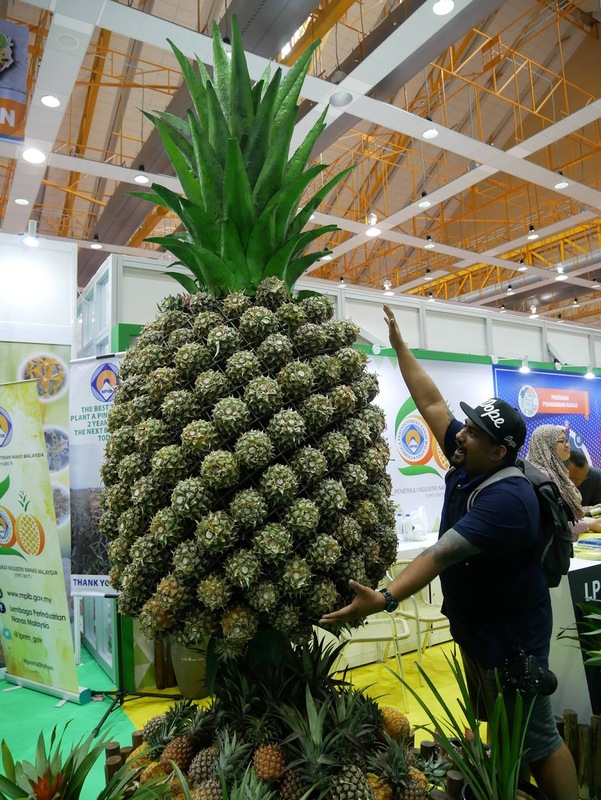 Pineapple is an excellent source of vitamin C and manganese. It is also a very good source of copper and a good source of vitamin B1, vitamin B6, dietary fiber, folate and pantothenic acid . NAFAS is Farmers Organizations in Malaysia with its corporate mission to be a national institution spearheading the activities of the farmers’ organization as a fully capable business entity towards the prosperity of farmers and agriculture industry . In line with business plan and expansion program , National Farmers’ Organization (NAFAS) was Established on 31 March 1972 under Farmers Association Act 1967 as an ‘Apex’ organization to Farmers' Association . In 1984, re-registered under the Farmers Organization Act 109  and [amended 1984] as the National Farmers’ Organisation or well known as NAFAS . Exhibition of Sea coral , great white shark and sea turtle are rare to been saw out there . Agrobazaar Malaysia prides itself on being a bustling hub of promotion solely for Malaysian grown and Malaysian produced goods. Our shelves are lined with the best of Malaysian fruit, with high-quality local favourites for your exclusive fruit-dining pleasure for online . 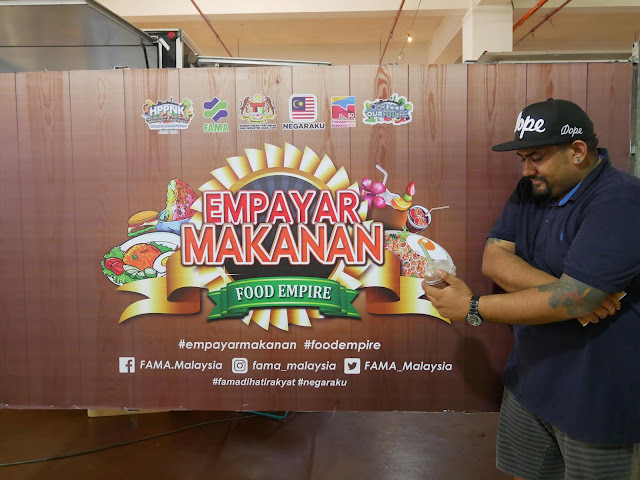 Empayar Makanan is the largest food station with stalls and food truck on more than 400 foods selection to be choose . With the title of Malaysia food festival 2017 or Food empire . Check out these beautiful container based accommodations , aptly named the NAFAS CUBE @ Mardi . Nafas Cube is definitely the right choice for your next homestay planning . 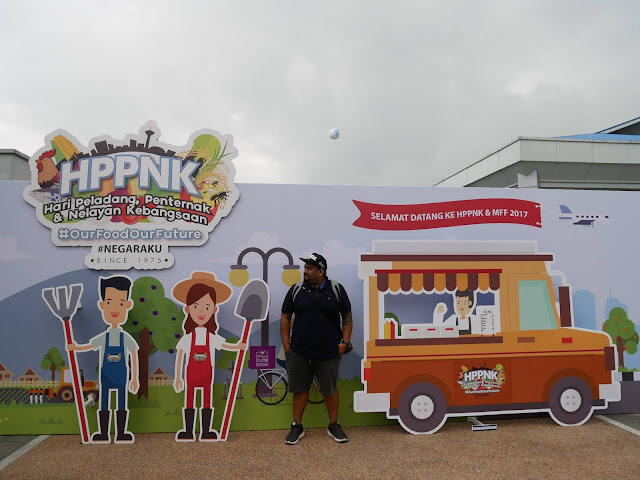 It's fun to bring family to walk around in HPPNK 2017's , everything is here . Can have children to see animals , explore local fruits and many more . Should not worry about parking lot ,there was over 5,000 parking lots for visitors who are present and provide tram to the main hall . There are bus services available at Terminal Serdang , IOI City Mall and Putrajaya Sentral for people who want to attend .